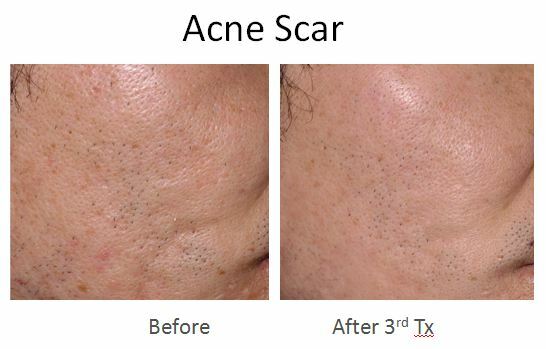 MOSAIC FRACTIONAL LASER guranteed to remove scars, stretchmarks, wrinkles and minimizes pores. 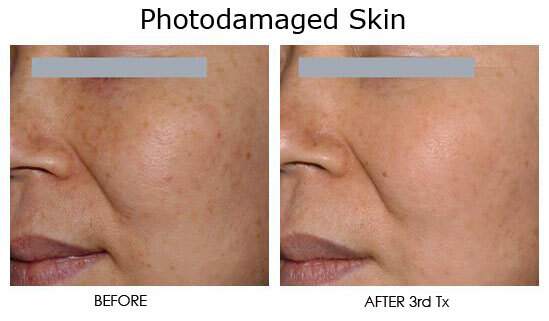 Shimmian Manila Surgicenter once again redefines the world of aesthetics with its introduction of MOSAIC, an advanced aesthetic solution based on the latest in fractional technology. 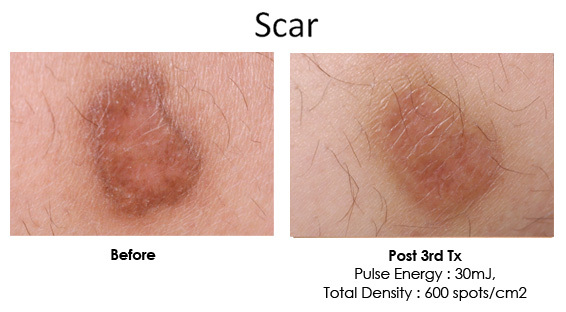 Unlike traditional laser and light-based technologies that achieve homogenous thermal damage at a particular depth, MOSAIC‟s patented technologies works by delivering multiple arrays of randomized microscopic laser beams to the skin. These beams produce deep, collimated Micro Necrotic Columns (MNCs) that can penetrate as far down to the reticular dermis while sparing surrounding viable tissues. 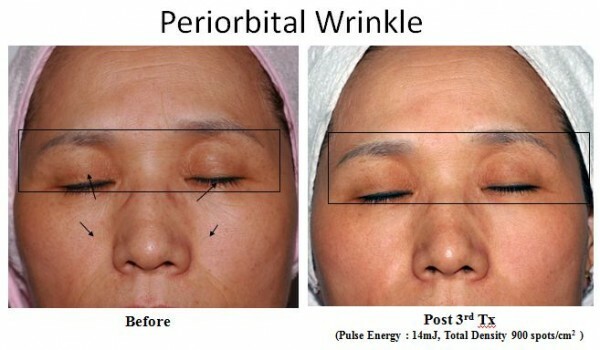 The outcome produces a natural, more uniform appearance with minimal downtime and dramatic clinical results. 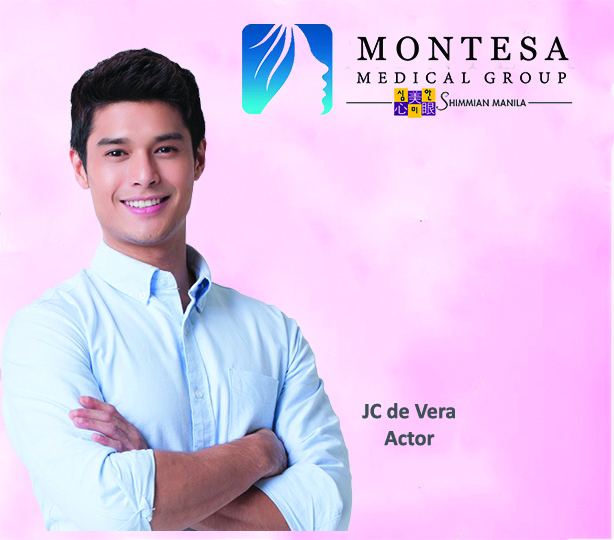 Dr. Ana Marie Lansangan, a chief dermatologist explains, “Collagen and elastin fibers are very important in maintaining youthful skin. Collagen fibers resist stretching and provide structure Elastin fibers are the „rubberband‟ fibers responsible for the „snap back‟ quality of young skin. They give young, smooth, firm skin its resiliency – its retraction and „snap‟. The sad thing is, everyone begins to lose these fibers at age 25.”But there‟s good news. 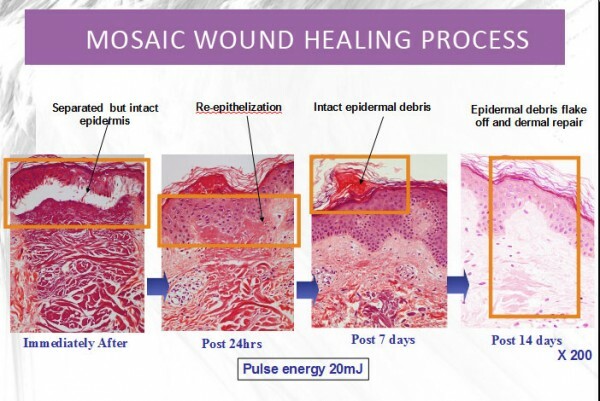 MOSAIC is equipped with randomized spray pattern which targets a “fraction” of volume of the skin. 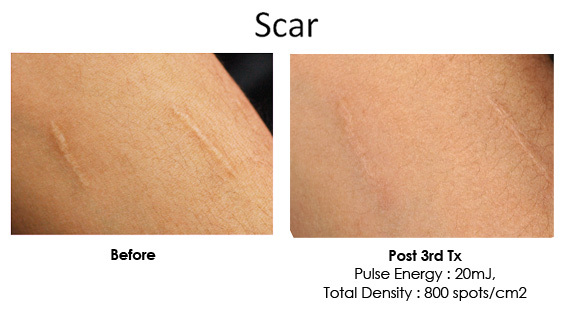 This allows stimulation of a natural healing process to initiate long-term collagen remodeling and regeneration of elastin fibers in the dermis.Eighty to 90% of the untreated tissues form a bridge to the treated areas leading to a rapid re-epithelialization within 24 hours. After 3-7 days, dead skin peels off and becomes renewed. Another advantage of MOSAIC is the optimal administration of the treatment. With its Automatic Density Counter per facial region, the operator is allowed to determine the precise dosage of each treatment and therefore accurately predict the clinical outcome. Further, this gives the physicians more control as they are permitted to stop treatment anytime and check the skin‟s reaction. 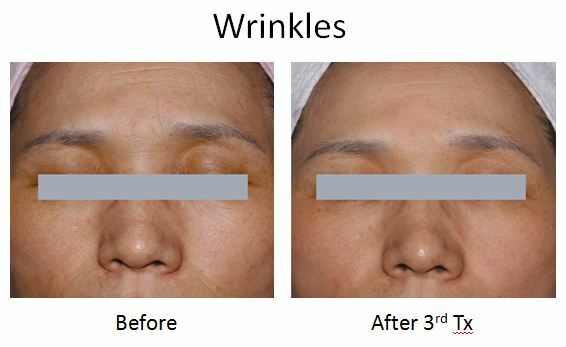 MOSAIC is the first line care for routine skin rejuvenation, scarring, photo-aging and hyperpigmentation. 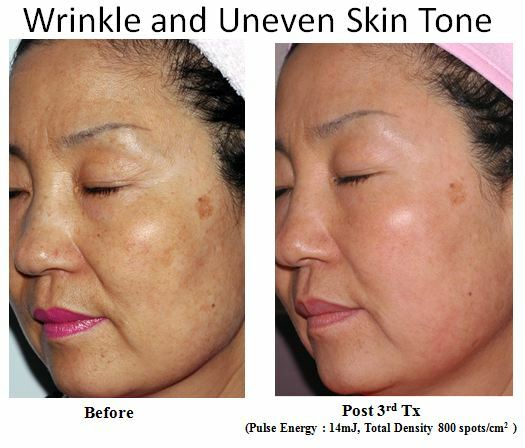 It delivers dramatic results such as reduced pore size, overall improved skin tone and skin tightening as well. Soon after each session, most of the patients notice significant changes that continuously improve over the coming months.